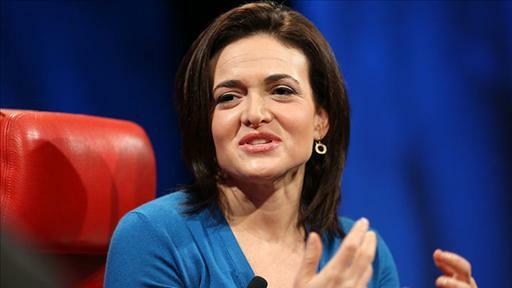 Sheryl Sandberg last spoke onstage at D in 2006, when she appeared with CEO and co-founder Mark Zuckerberg. Since then, a lot has happened at the social networking giant – including a tumultuous IPO and a need to quickly develop its mobile business. 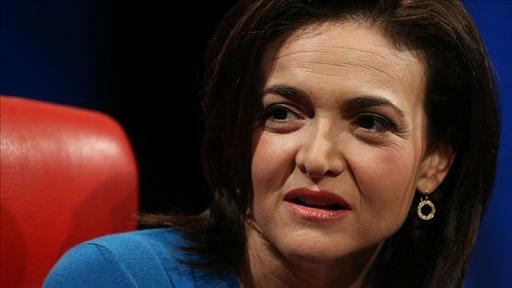 Sandberg oversees Facebook’s business operations, including sales, marketing, business development, legal, human resources, public policy and communications. 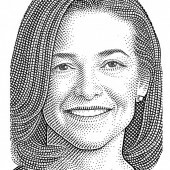 Most recently, she has written the bestselling book “Lean In: Women, Work, and the ￼Will to Lead.” Prior to Facebook, Sandberg was VP of global online sales and operations at Google, served as chief of staff for the United States Treasury Department under President Bill Clinton, and was an economist with the World Bank. 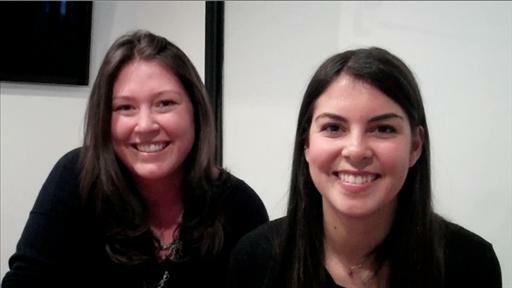 We’ll cover the Facebook execs as they take a victory lap on a big quarterly beat. Lots of talk about TV from Facebook the past few days. There are 76 billion reasons why. The bad news: Facebook still doesn’t know the best way to sell ads to its billion users. The good news: Facebook is still making billions of dollars while it figures it out. In the flight most things were normal. We were allowed to use gadgets but they wouldn’t tell us how long it would take to get to DC. And while the moving GPS map on my video screen was disabled, the ETA time stamp on how much was left on the journey worked just fine, and it ended up accurate. DUMB.